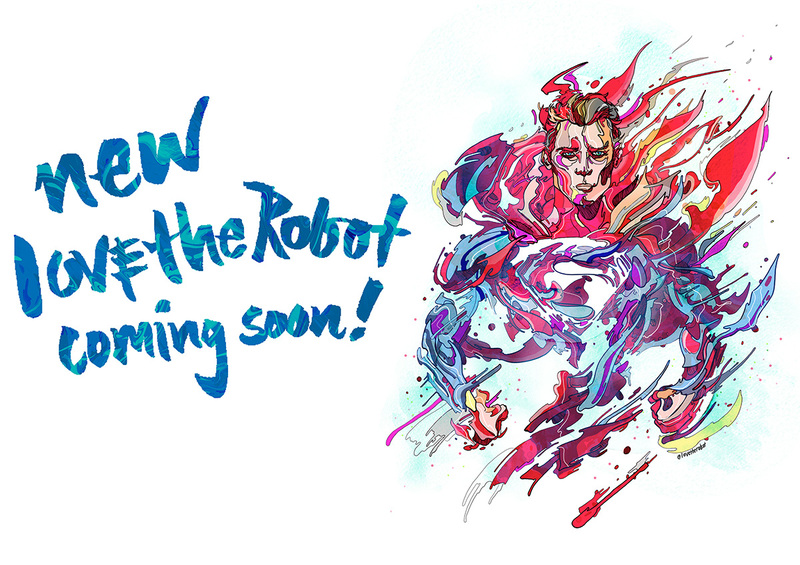 New Love the Robot Coming Soon! www.lovetherobot.com is currently under construction. A new website will be launching very soon. To view a selection of my portfolio, visit my Behance portfolio. For updates, click on the social media links below. All work © Phil Dunne 2016.